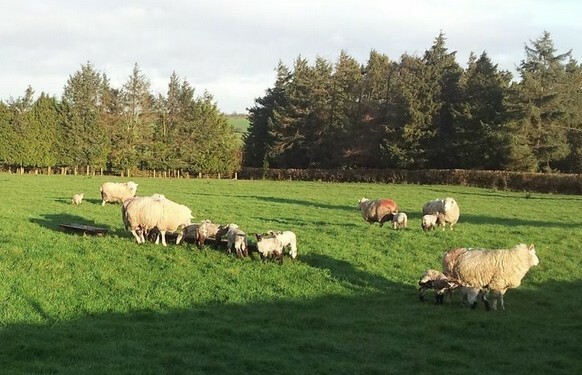 Teagasc is advising sheep farmers to soil test now, as approximately 75% of soil samples analysed through Teagasc had phosphorus (P) and potassium (K) outside the optimum range for grass production, it says. Teagasc also said that all grassland soils had 67% of soil samples below the target pH of 6.3 (the pH can be referred to as the lime status). Grassland soils that are maintained at the target pH will potentially release up to 80kg N/ha/year from the soil and have increased plant availability of both P and K compared to soils with low pH levels (pH <6.0) Teagasc says. It says that soil pH also has a major effect on the efficiency with which N, P and K fertilisers are utilised. N works best when the P and K status of the soil is adequate (Index 3). Teagasc says that “to find out the fertility status of soil you need to soil test regularly and that if you have not taken soil samples recently (meaning in the past four or five years), you should consider it now”. 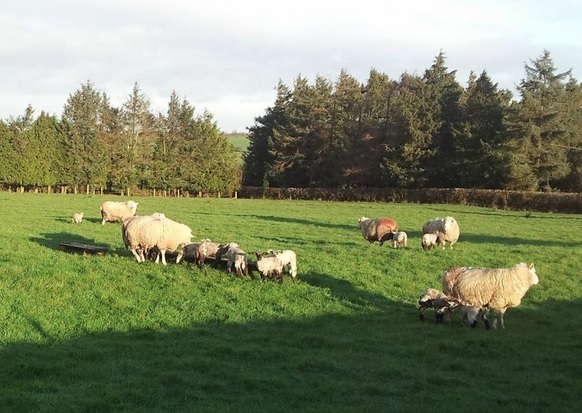 Paddocks/fields that have received slurry, farmyard manure or fertiliser phosphate or potash over the past three to four months are not suitable for soil sampling now, it says. Help you, with your adviser, to prepare a three- to five-year fertiliser plan.